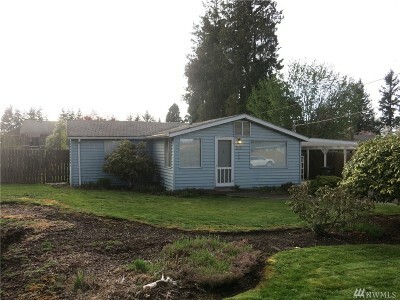 Prime Downtown Puyallup Location. 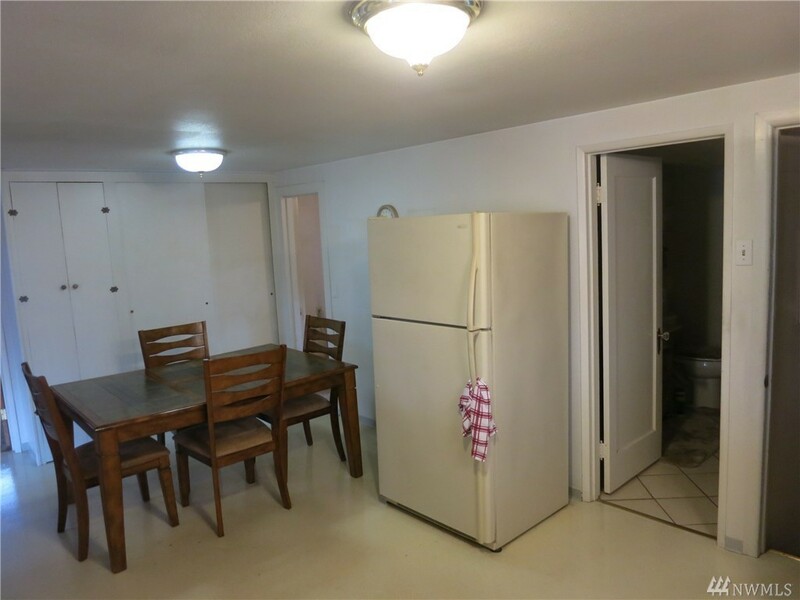 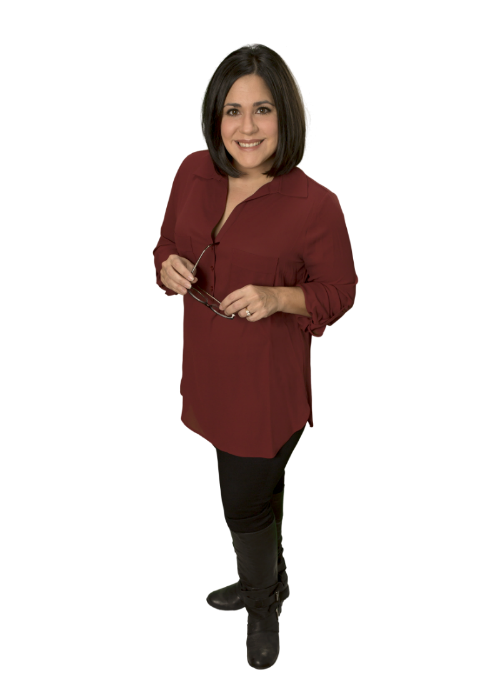 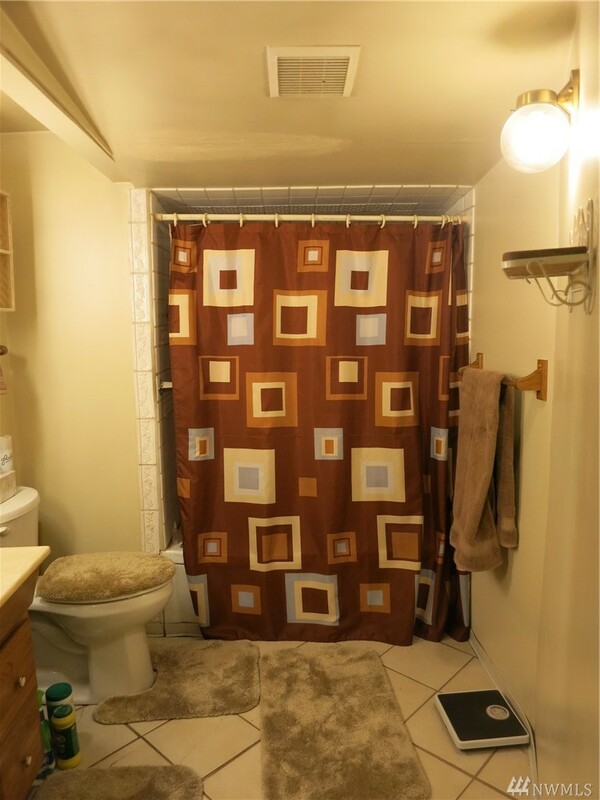 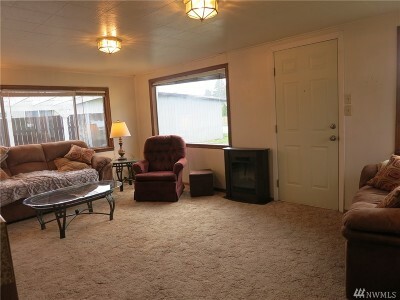 Close to freeways, shopping, hospital. 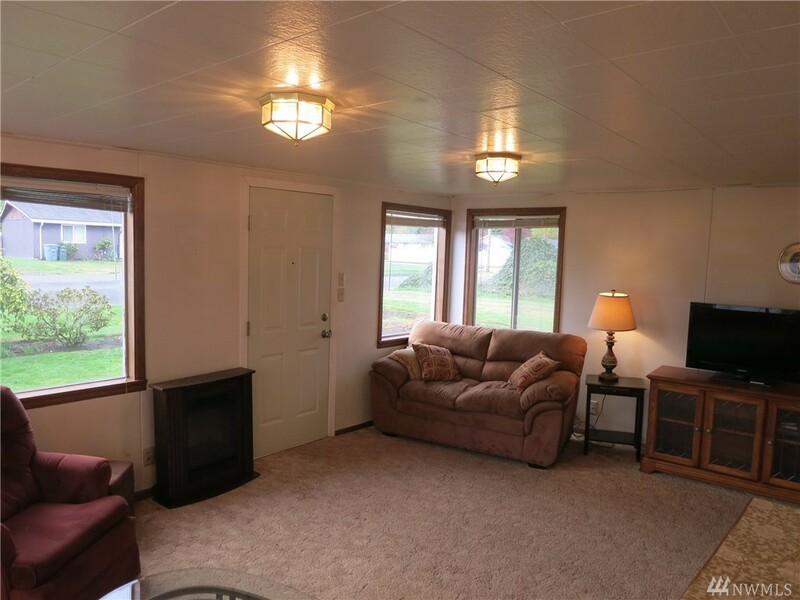 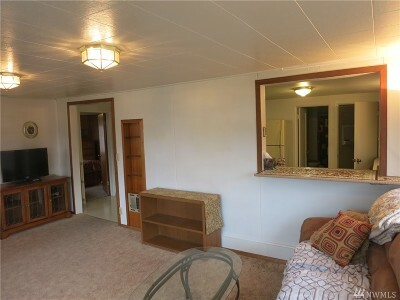 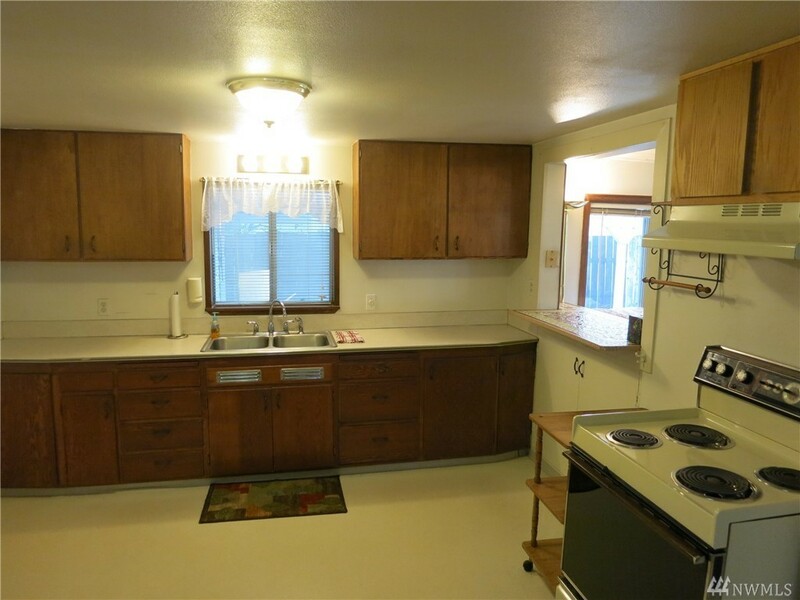 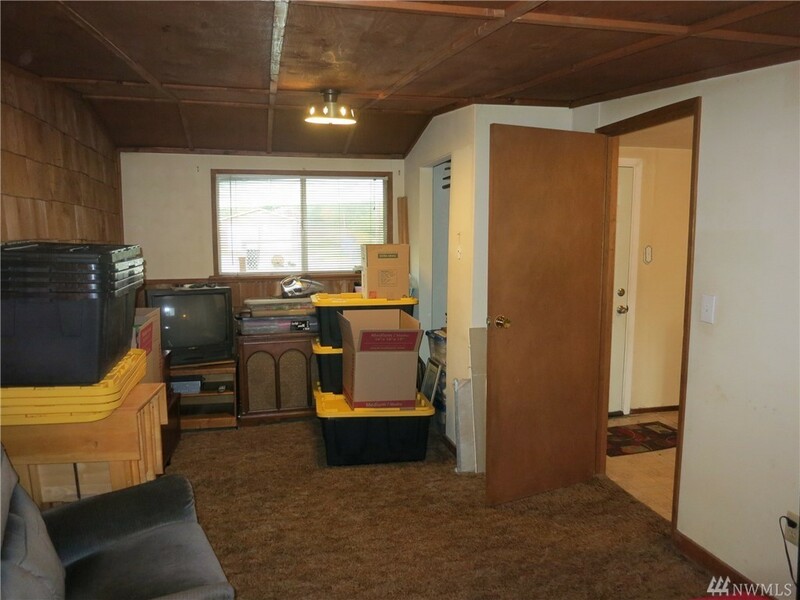 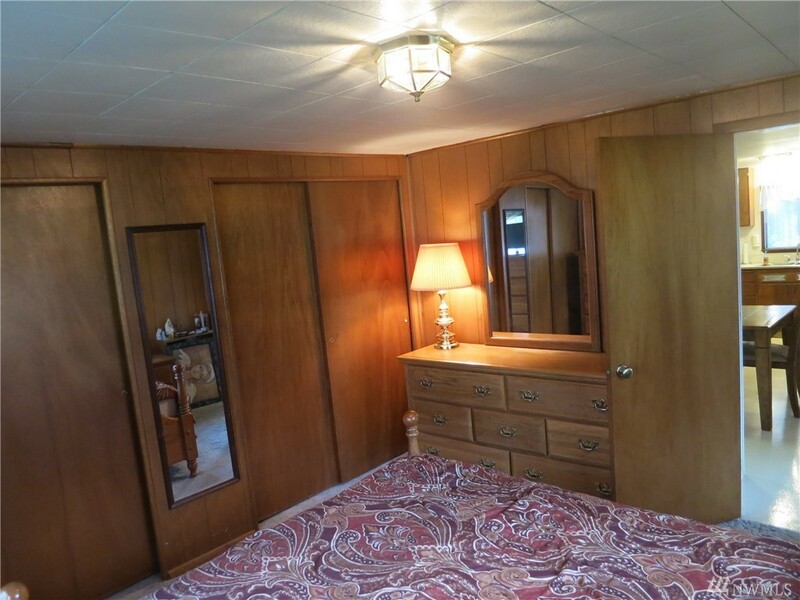 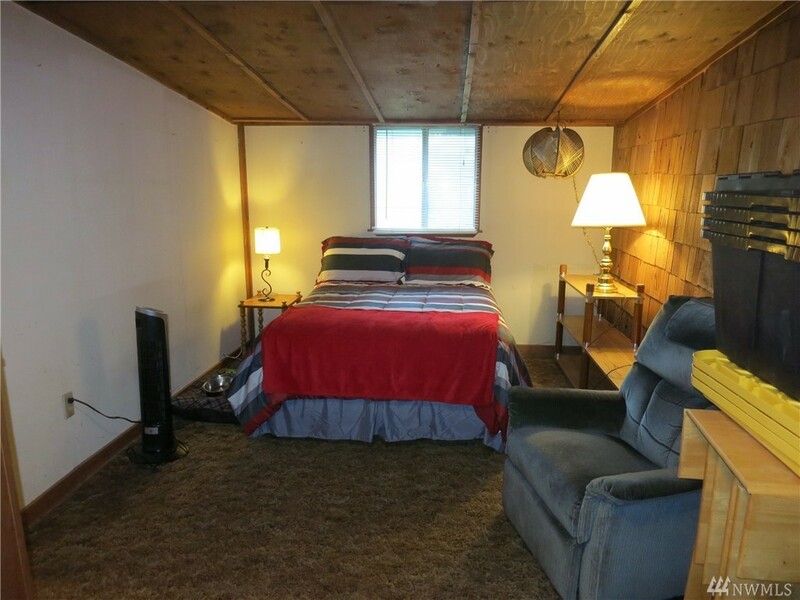 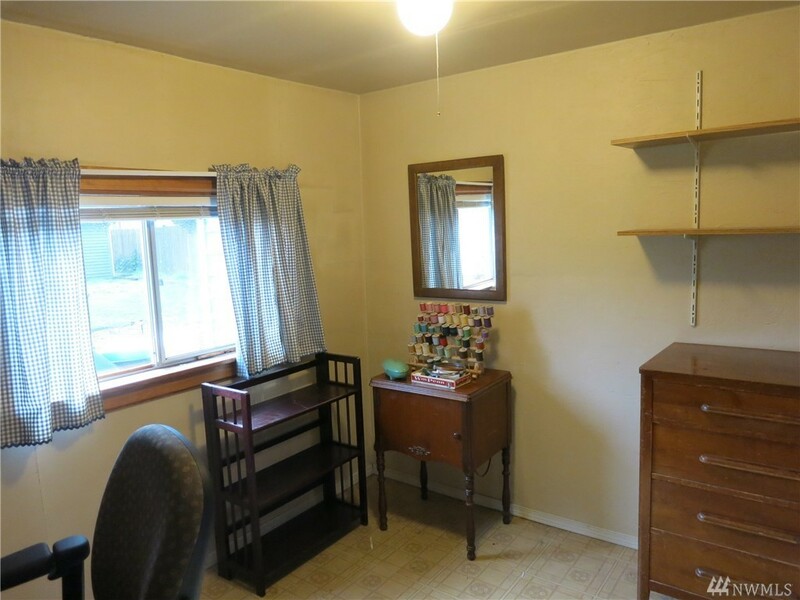 2 beds, 1 bath plus den/office. 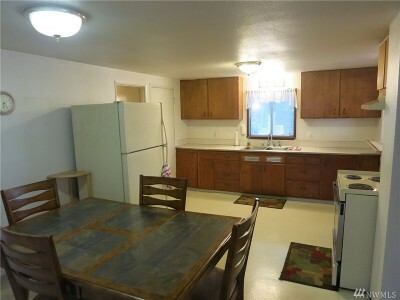 Large family room and spacious kitchen with dining area. 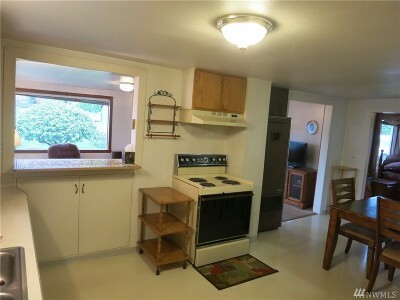 Laundry room leads out to covered patio. 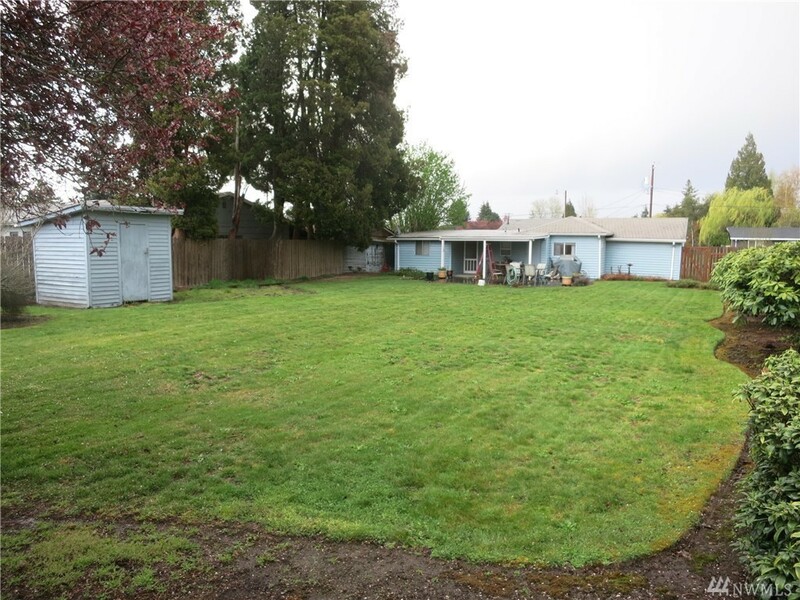 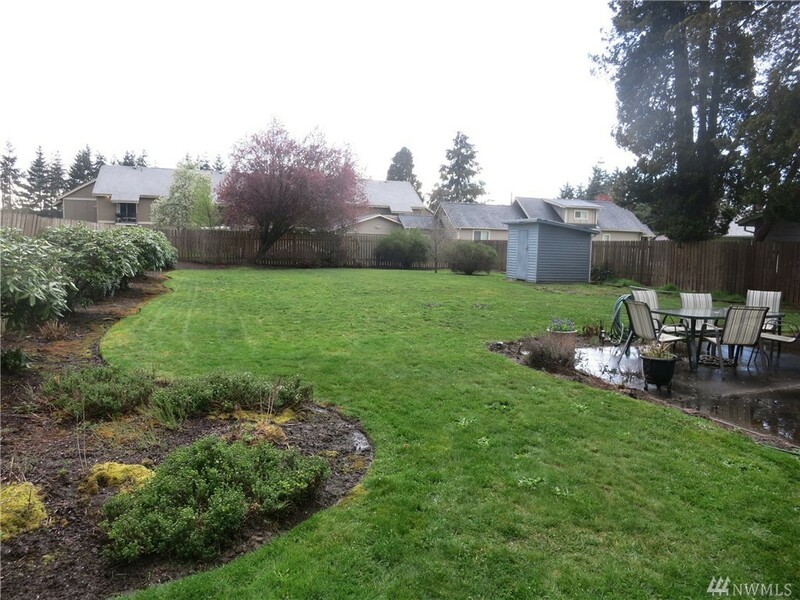 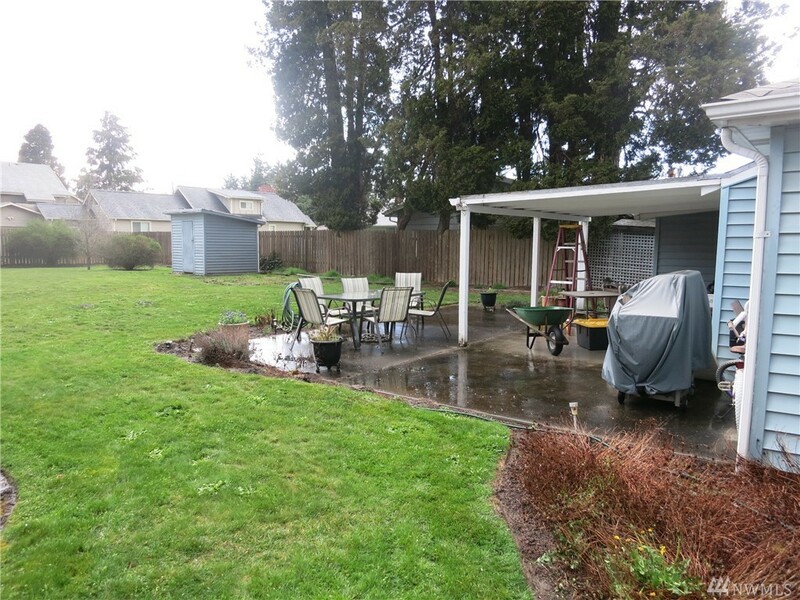 Shy quarter acre parcel with huge fully fenced back yard and shed.